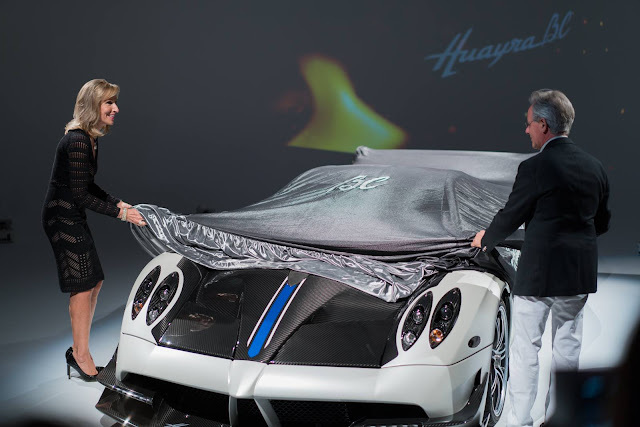 "...So everything had to come together as if it was a car carved out of a block of Carrara marble..."
Few days ago the Pagani Huayra BC was unveiled at the Bathhouse Studio in Manhattan, NYC for its North America debut. The car exhibited is the Prototype 3, chassis #113, exactly the same car showcased during the last Geneva Motor Show. 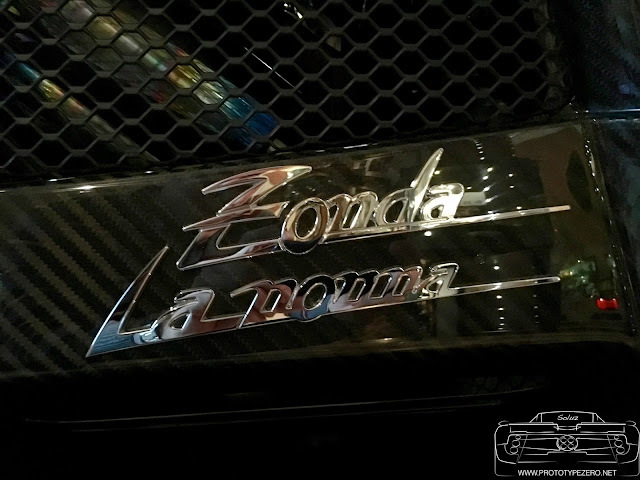 The configuration of this Huayra recalls the Zonda F owned by Benny Caiola, currently owned by Mr. Horacio Pagani himself. By now you all know that the Huayra BC is dedicated to Benny Caiola, big friend, great enthusiast, supercar collector and first customer in the Pagani Automobili history. A few days ago, some spy shots of the latest novelty Pagani were leaked. This new model was unveiled privately to customers a couple of days ago, and it has already attracted enormous interest among enthusiasts. In this article, I will try to clarify a few of the doubts about the new model. As many of you already know it's one year that I work with Lovecars, the first automotive social hub, and for this reason I am a little less active on Prototype 0. A few days ago I visited the Pagani factory and I met a very special car. I want to repost here the article I wrote yesterday on Lovecars. Enjoy! 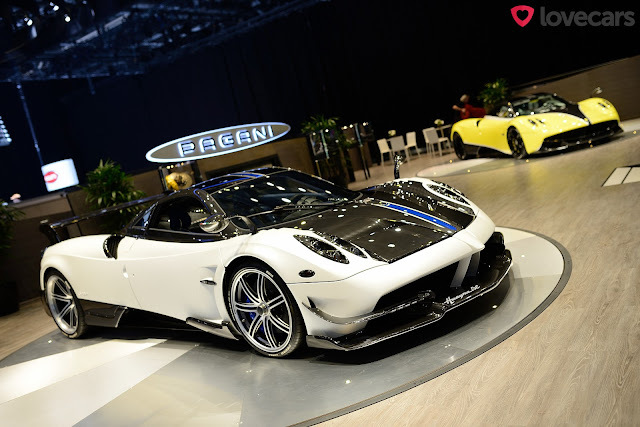 The first Huayra Dinastia Edition has been unveiled in Shanghai on October 17 2015, during the launch of the first Pagani Showroom in Asia. 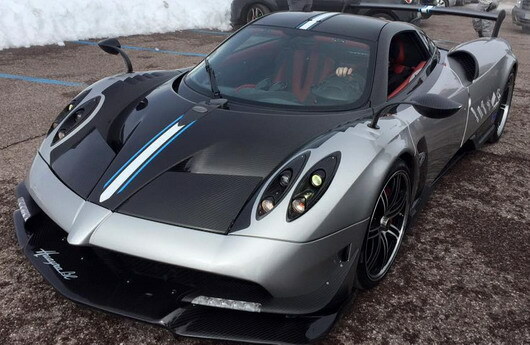 Pagani cars have been available for many years but they were sold only via licensed third-party dealers. Now, the Italian supercar manufacturer will have its own showroom. 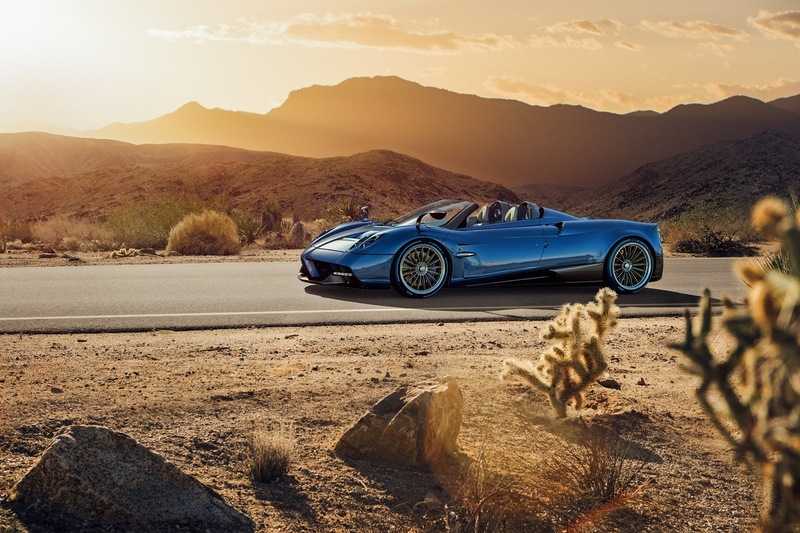 The Huayra Dinastia is a special edition available only for the chinese market, only three cars will be produced at the price of 29 million yuan which are the equivalent of 4.58 million US dollar. The car features a unique body configuration, with a large front spoiler and a racy stabilizing fin on the rear bonnet. If you want to know more about the Huayra Dinastia edition please read my previous article here.